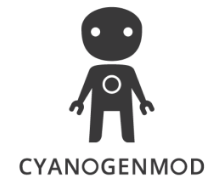 While the logo for CyanogenMod has been around for some time now, the makers of the iconic ROM apparently felt a more distinctive logo was needed. 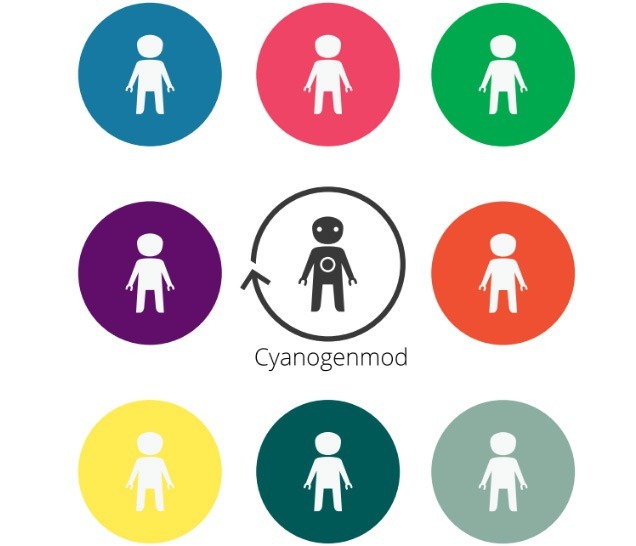 The folks behind CyanogenMod have been considering their options for quite a while now, but have finally decided on a mascot for the popular ROM. 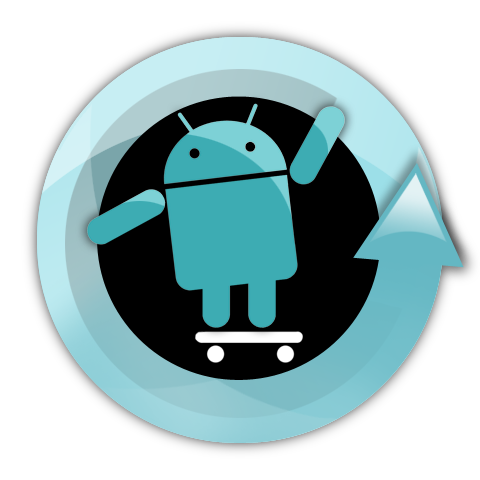 After all, if Android has its own "Andy" character, shouldn't the top Android ROM team have an easily recognizable avatar as well? In the end, the win went to designer Caio Alves for his interesting Android/human hybrid. I'm not sure how to feel about the design. The CyanogenMod team is right that it will likely be distinctive at different resolutions, but reaction has been mixed. The chosen design, which is being called rAndy (yes, really) for the time being, will be refined in the coming days before being incorporated into CyanogenMod itself. 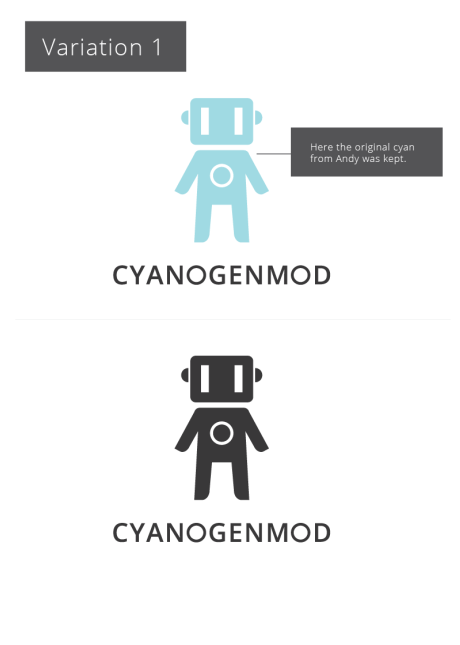 The old logo has certainly become iconic for fans of Cyanogen, and we all know people in general don't deal well with change. The CM team says the decision was a tough one, but did they make a good choice? 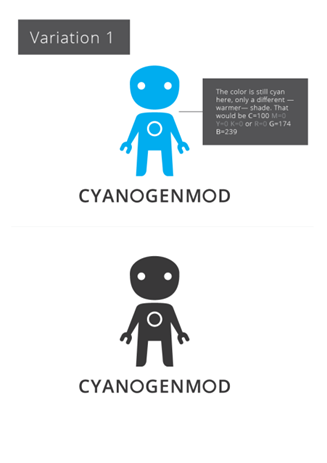 What do you think of the new CyanogenMod mascot prototype?